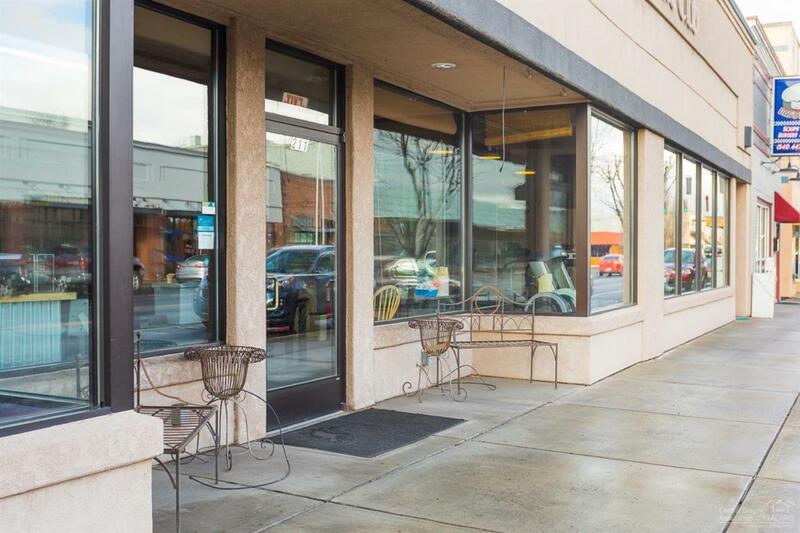 Building in excellent condition. 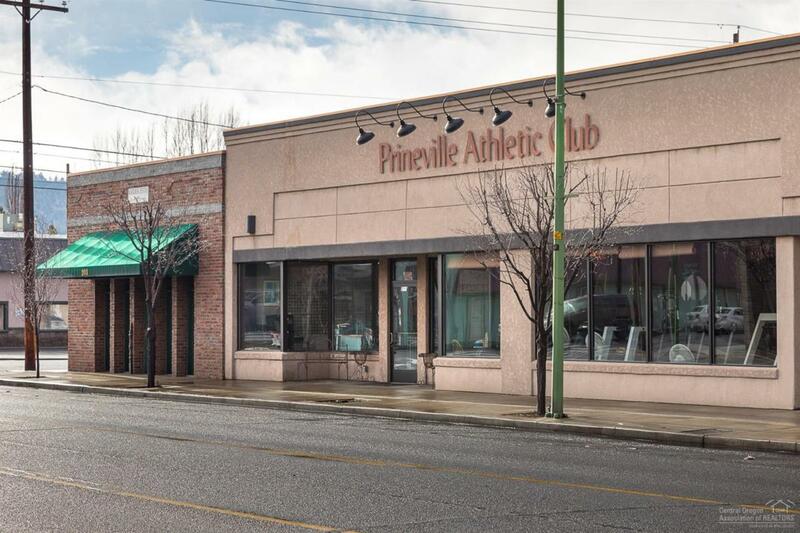 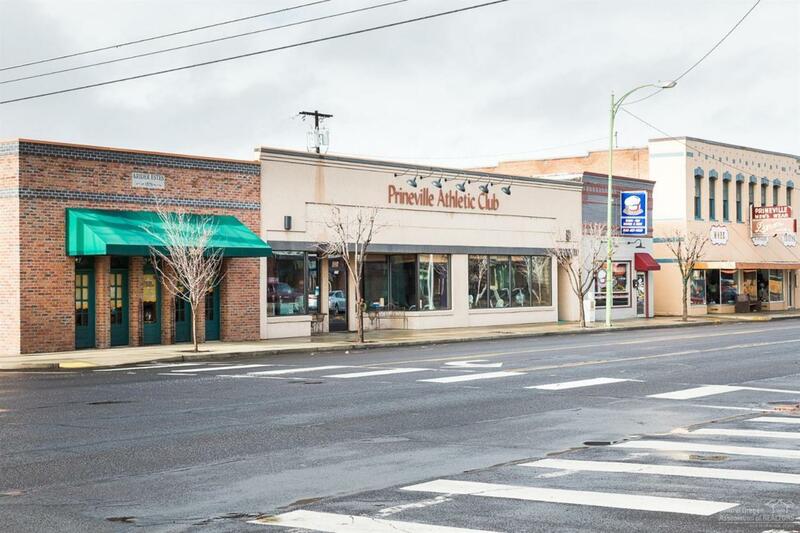 Business occupying is 31 year successful Prineville Athletic Club. 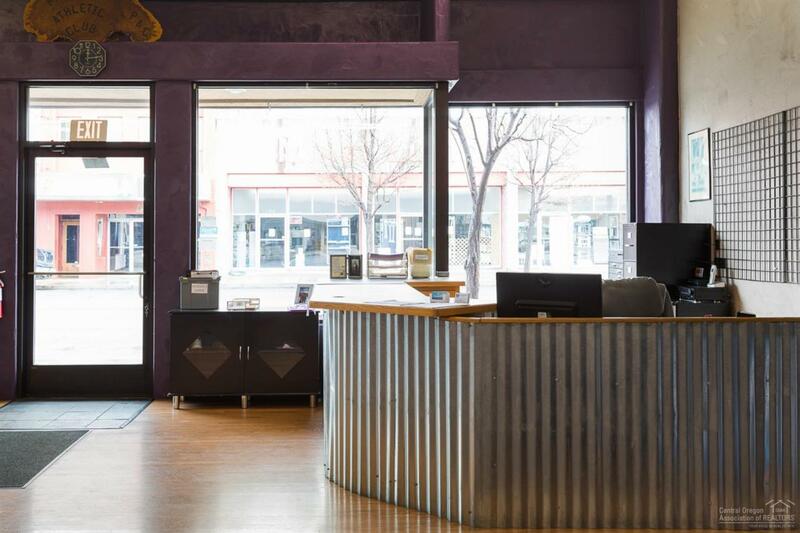 This business can easily pay $3000 a month rent NNN to give the buyer of the building an approx 7% CAP rate.